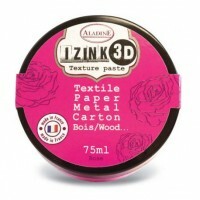 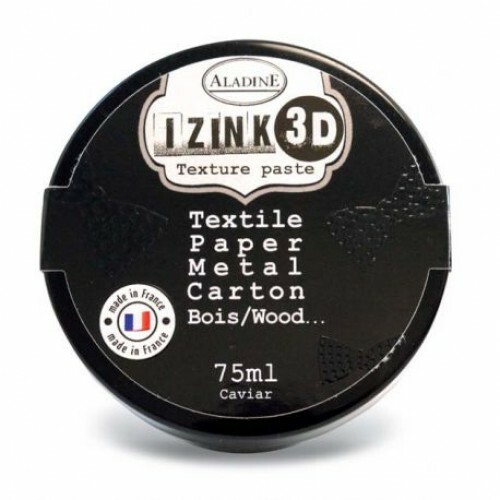 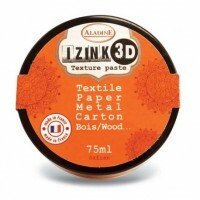 Aladine 3D texture paste. 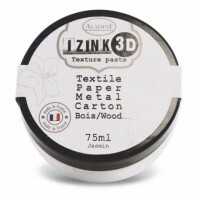 Add texture to create a project that is uniquely yours. 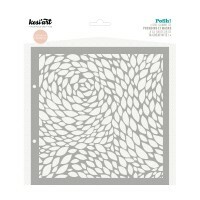 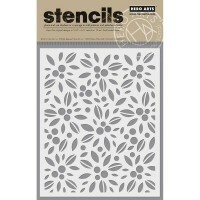 Perfect to use with stencils. 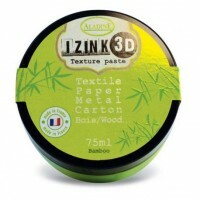 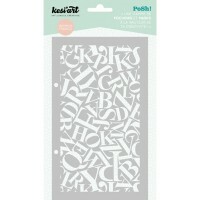 Suitable for use on paper and card, wood, metal and fabric (not washable). 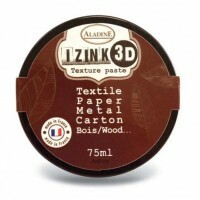 The pot contains 75ml of paste. 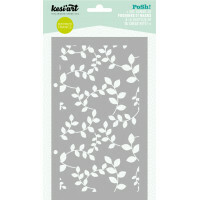 11.5 x 19.5 cm Stencil by French make Kesi'art. 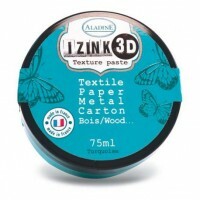 Use with paints, inks and other materials. 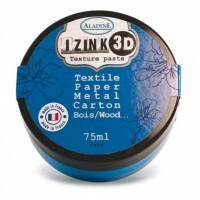 Can be..
19.5 x 19.5 cm Stencil by French make Kesi'art. 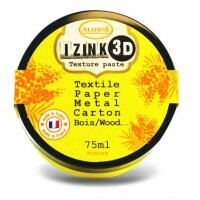 Use with paints, inks and other materials. Can be.. 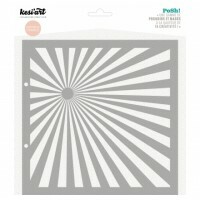 HERO ARTS Stencil. 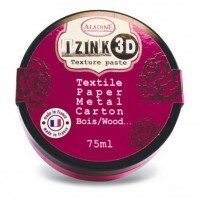 Place the stencil on your project; and use a dauber or a sponge to add patte..
Aladine 3D texture paste. 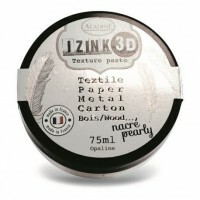 Add texture to create a project that is uniquely yours. 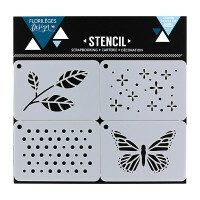 Perfect to us..
Four stencils by Florilèges Design, each measuring 7.5 x 5.2 cm. 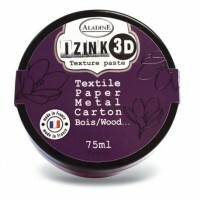 Can be used with inks, paints an..